Finding the best quality flooring and pricing is our industry’s unicorn — it’s hard to find, if it even exists! At ProSource® of Sacramento, we can assist trade pros and their clients in uncovering the finest and most affordable carpet, hardwood, laminate, and vinyl flooring around. Carpet creates a warm and cozy comfortable feeling in any home and we have the best in carpeting solutions for your client. If you value both performance and durability while keeping the softness, our carpet gallery hosts a variety of different colors, styles, fibers, brand, weight, and price point. 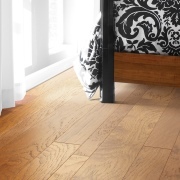 Hardwood floors are aesthetically pleasing and classic. Help your client create a whole new home design look with hardwood flooring. 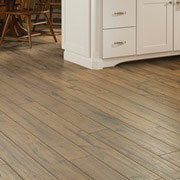 Choose from a specific stain and color, material and tree species, look, size, thickness, gloss level, brand, and price point. 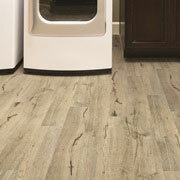 Save the planet with our new renewable wood and eco-friendly flooring options. Laminate is the perfect way to recreate the classic look of wood or tile flooring without having to invest most of the client’s budget into them. Find out how versatile they can be as they come in different colors, styles, brands, and price points for an economically stunning space that can help transform any room. Tile can revamp any outdated space into a timeless one. 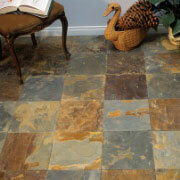 Tile is a popular choice because of its low-maintenance and easy cleaning versatility. 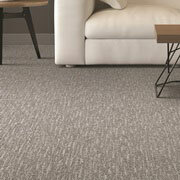 Choose from materials such as ceramic, porcelain, or stone and colors from blues and purples to tone-on-tone patterns. If you’re needing to cover a large space, residential or commercial, vinyl is a lovely and economical option, or create the illusion of wood or tile with luxury vinyl plank (LVP) or luxury vinyl tile (LVT). Whatever manner you choose vinyl, the outcome will be unique and conceive a new home space for your client.